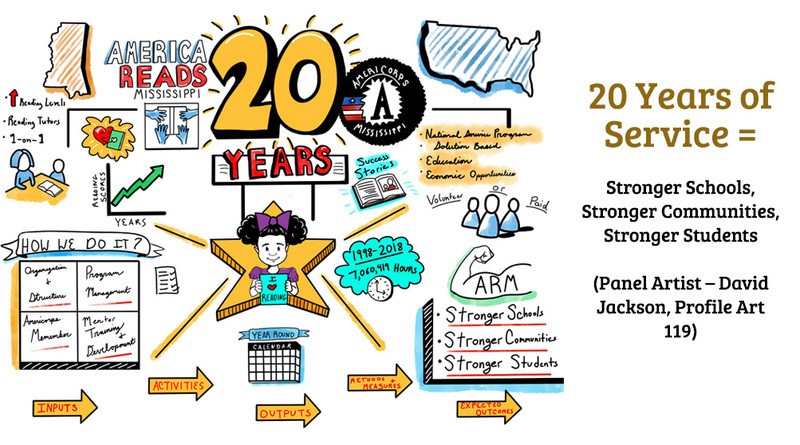 America Reads - Mississippi is dedicated to improving the reading skills of students, encouraging public awareness and support of literacy, and helping to increase the number of certified teachers in Mississippi. 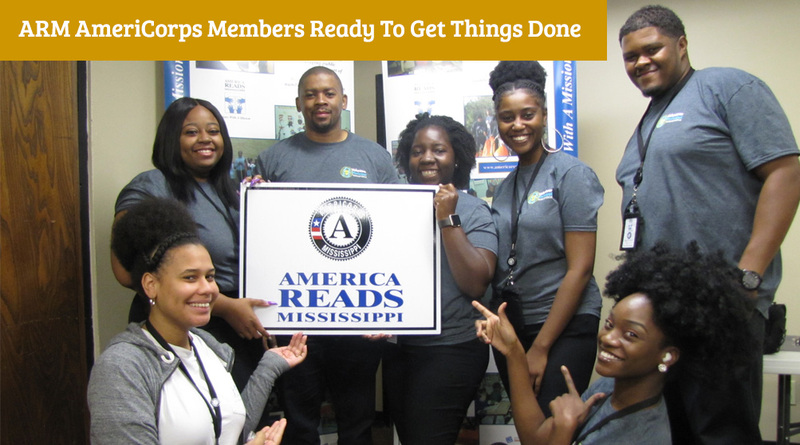 America Reads - Mississippi helps schools meet individual students' needs by providing reading tutoring, involving students in community service, and helping to increase parent involvement. 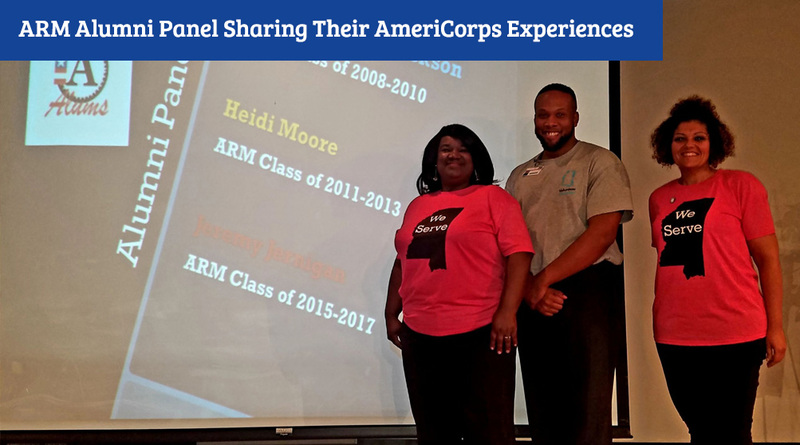 Becoming an America Reads - Mississippi member is an amazing, rewarding experience. 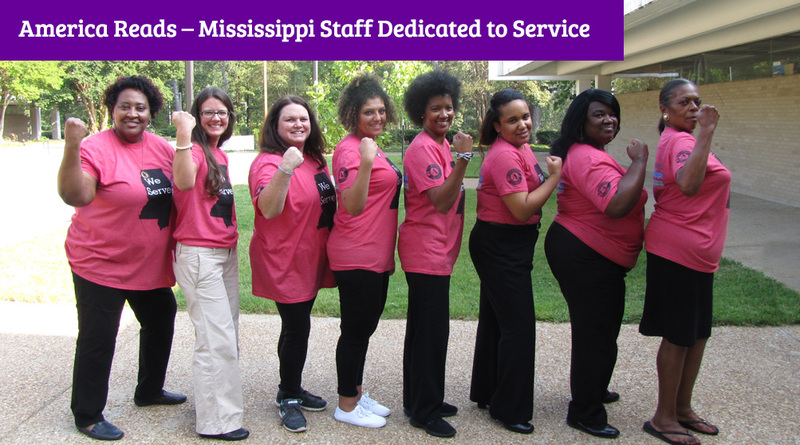 You will touch lives and make a difference in Mississippi. Many opportunities are awaiting your motivation and commitment! 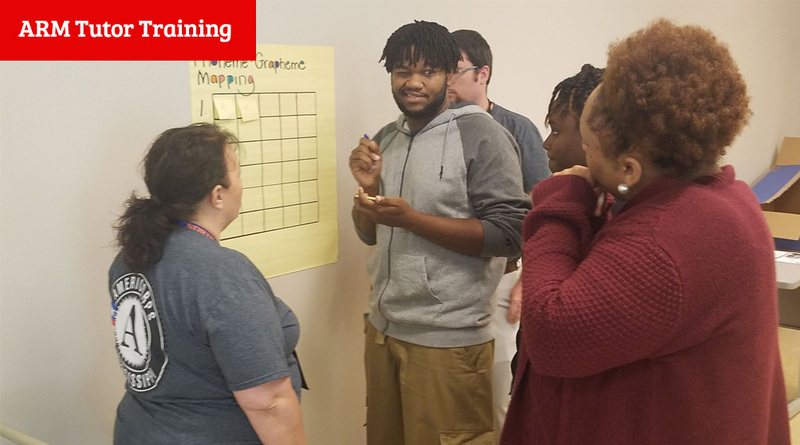 We want to reconnect with former members. 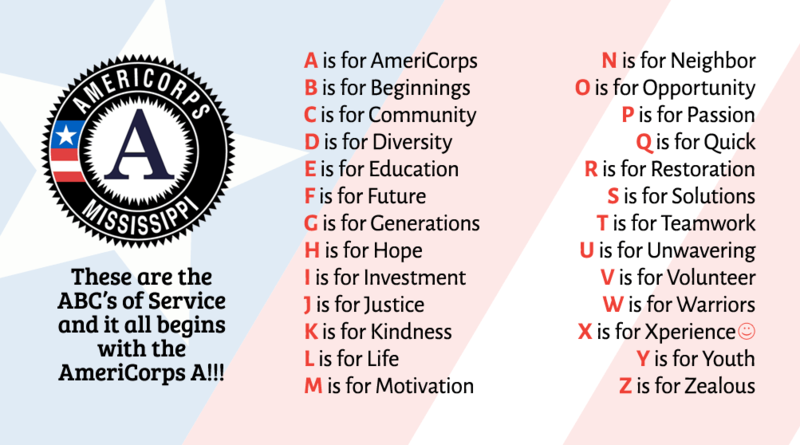 We want to know what you are up to and how your AmeriCorps service has shaped you. 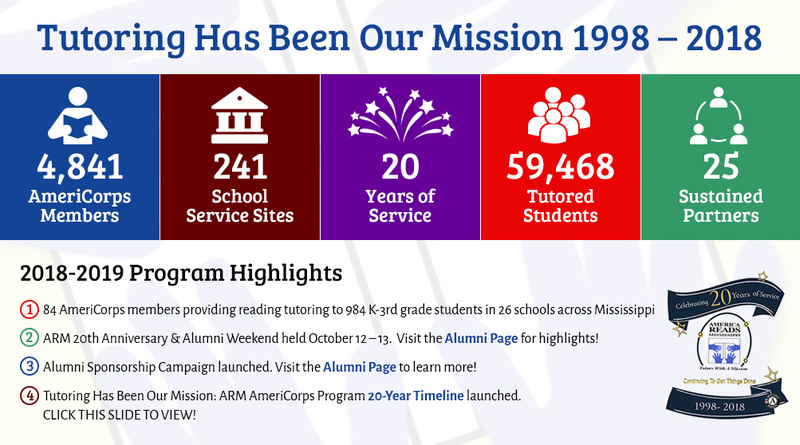 We are also building an alumni network to better connect with you in the future. 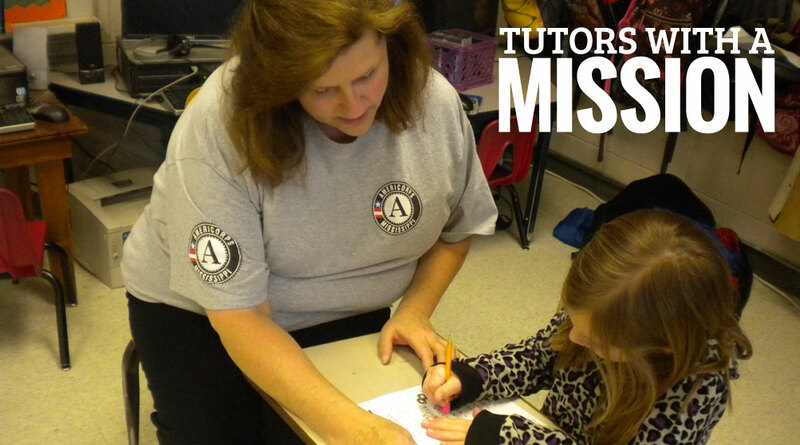 Parents play an integral part in the success of our program because they are integral to their students' success. 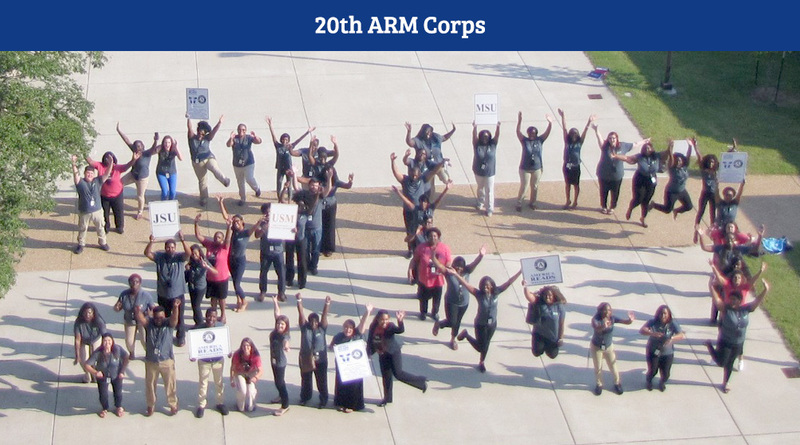 Find information on how ARM serves students and information on how to set your child up for a successful, fun, rewarding schooling experience. 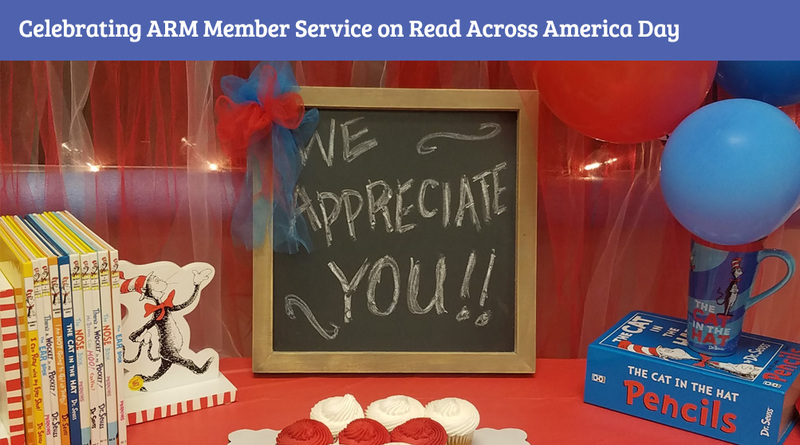 America Reads - Mississippi is working hard to fulfill our mission of improving reading literacy in Mississippi and we love it when we are recognized for our hard work. Find out here what has been said in the news about us recently.